Skydiving is seldom something you do on a whim. When you finally decide it is time to make that first jump there are some important details you should be asking about the process. Many first time skydivers are not even sure what to ask so here are five questions that will help you enjoy the best experience possible. Altitude is significant because the higher you can exit the plane the more free-fall time you have to fly before the canopy opens. In terms of bang for your buck, you want as much free-fall time as possible for your jump. At Skydive Paraclete XP we take our tandem jumpers to 13,500 feet for the best first-time experience possible! 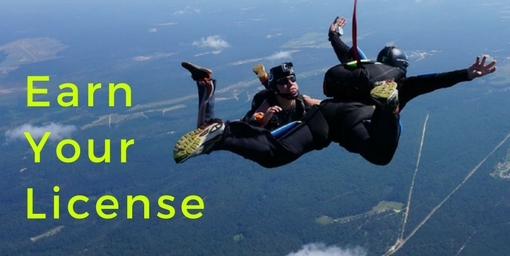 Why should you be asking what airplane the drop zone uses to get you into the sky? Getting you to altitude as quickly as possible takes power and means shorter wait times and more completed jumps in a day. Established and reputable drop zones are proud to tell you about their fleet and service details. Here at Skydive Paraclete XP, we use a variety of fast airplanes to make your skydiving the best experience possible. Do your research! The United States Parachute Association sets the skydiving industry standards for policy, technology, safety, and training. Safety is the number one priority when choosing a skydiving center. Make sure the dropzone and all instructors are USPA certified. A safe drop zone is a clean dropzone. If possible, take the time to visit your chosen skydive center before you book a skydive. A clean and organized DZ is essential to the overall experience you have on your first skydive. Check out the waiting areas, the classrooms, and more importantly watch the tandems loading and landing. You want to see fully engaged and excited instructors along with happy jumpers coming in for the landing. Immerse yourself in the excitement and vibe of the place to be sure this is the experience you are seeking. Make sure you have read the rules and regulations for skydiving at a drop zone. If you have questions, our FAQ page can be helpful. Every skydiving company in the world is subject to weather delays. It is the one factor where there is no control and waiting is the only option. If you are planning to jump on a weekend prepare to spend the whole day at the dropzone. The class time may be relatively short, but the number of students waiting to skydive and the clearance for planes to take off varies. Be patient and know that safety is everything in skydiving. Understanding and dealing with delays will make your skydive a positive experience. We hope asking these five questions will help to make your first skydive the best experience possible! 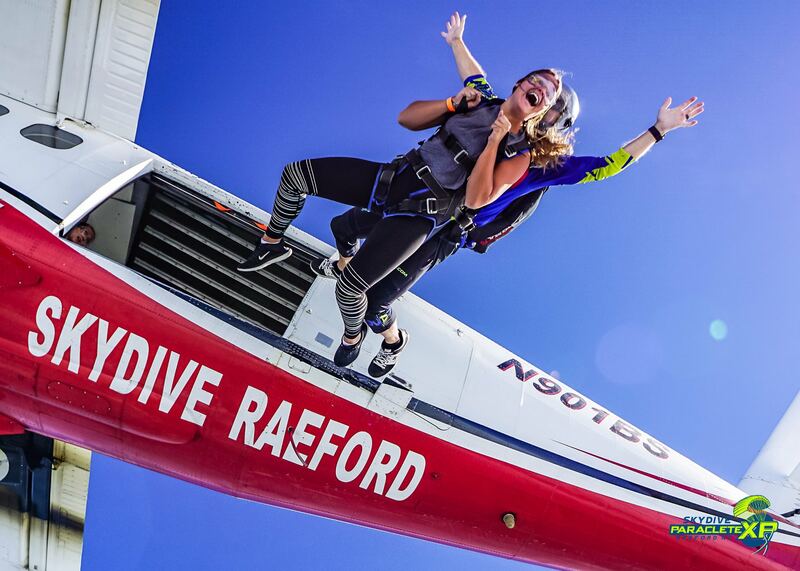 If you have additional questions or you are ready to book your first jump contact us today!